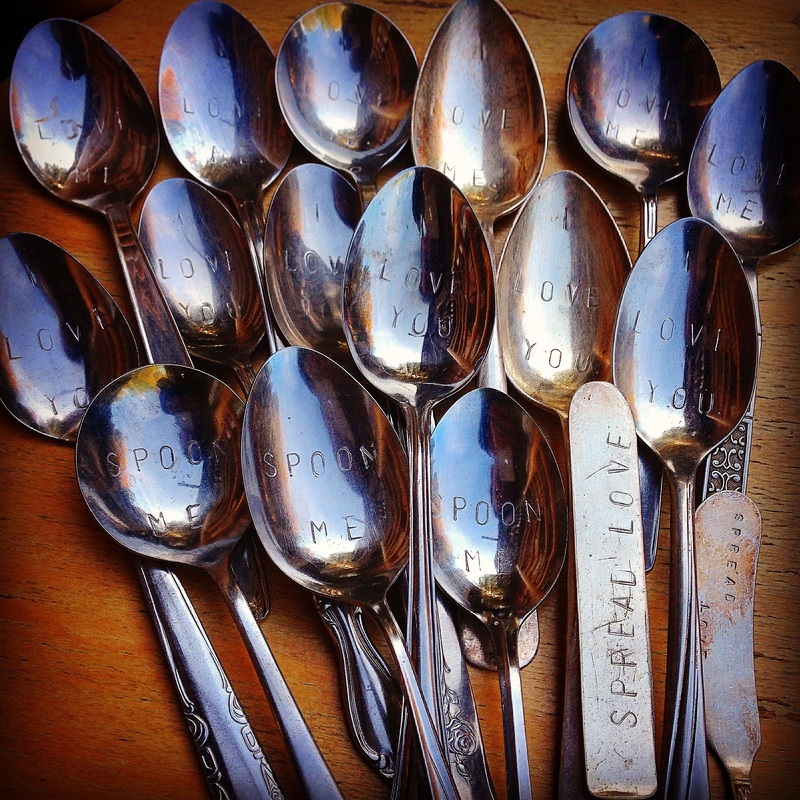 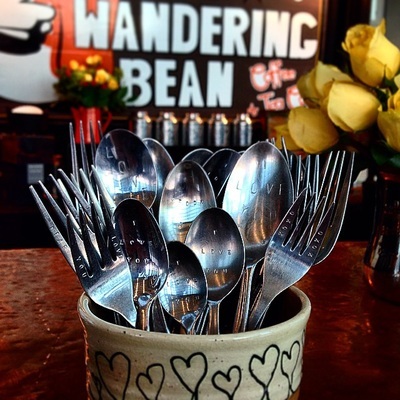 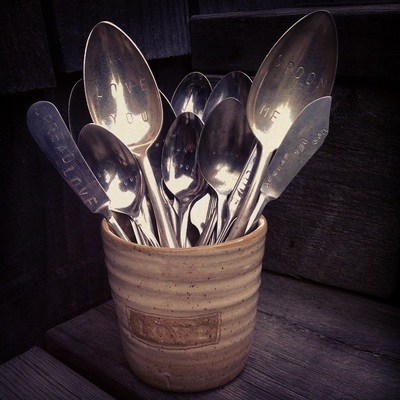 Custom cutlery embossed with love, available at the Chetolah Pottery Studio in Dorset, ON. 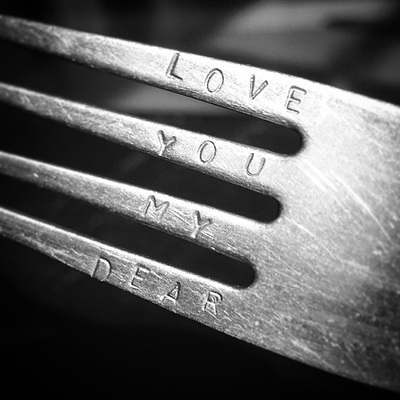 Infuse your loved ones food and drink with heartfelt messages. 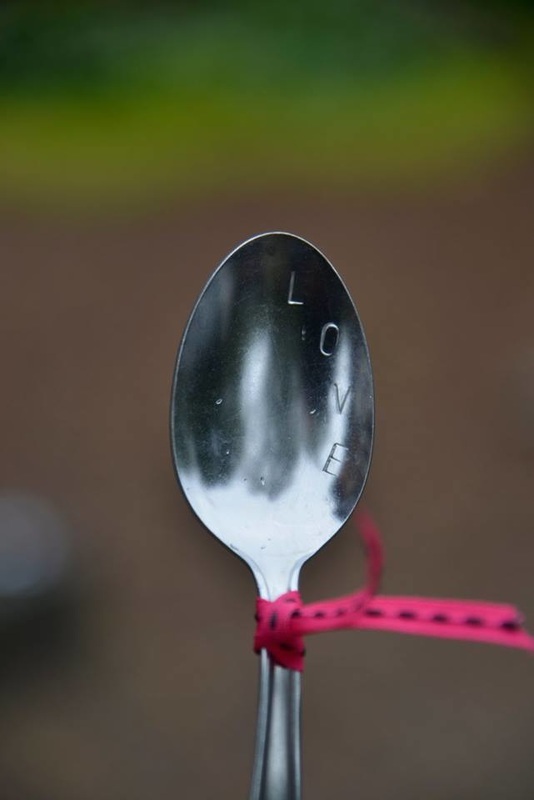 Great for weddings, kids' lunch boxes, cereal enthusiasts and everyday dinner sets. 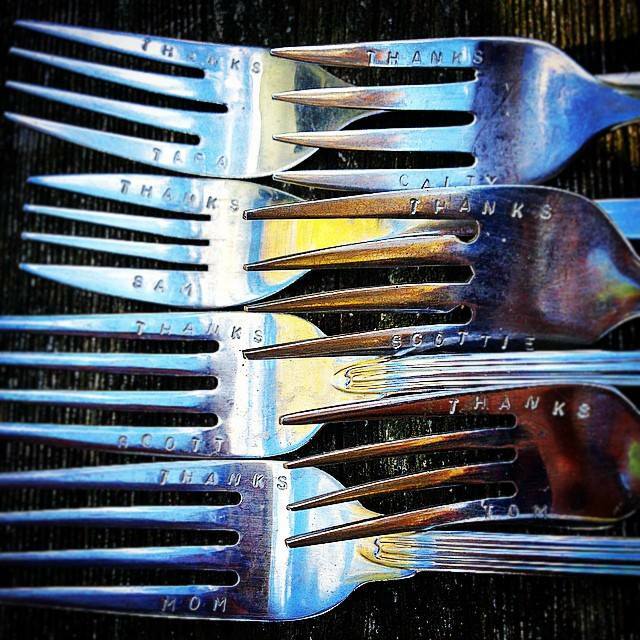 Get your special someone a frisky fork or send a love spreader to your far away family member.